This week we are finishing up our conversation with Kimberly Walton from CherishedWives.com. The husband and wife relationship is the most important relationship you have on earth. It’s valuable and needs to be protected. Join us as Kimberly shows us how to protect it like a castle. Last week we talked about the outer defenses and this week she walks us through how to fortify those inner defenses. Kimberly has been my go-to marriage expert because she is wise, relatable, and has a way of teaching concepts that make sense and make a difference in marriages. I have seen it first hand in my own relationship with my husband. Kimberly is a contributor to Life Balance Membership and our free community on Facebook. A GIFT FOR YOU FROM OUR SPONSOR! ENJOY 14 DAYS FOR FREE TO CHECK OUT PREP DISH! One of the keys to finding balance in your life is through systems. I really think that one of the most powerful systems you can implement is your weekend prep routine. The one piece to prep that has always stressed me out was food prep. It takes so much time to put a healthy menu together, get the ingredients organized, and figure out what to prep ahead of time. That’s why I am so glad I found Prep Dish. 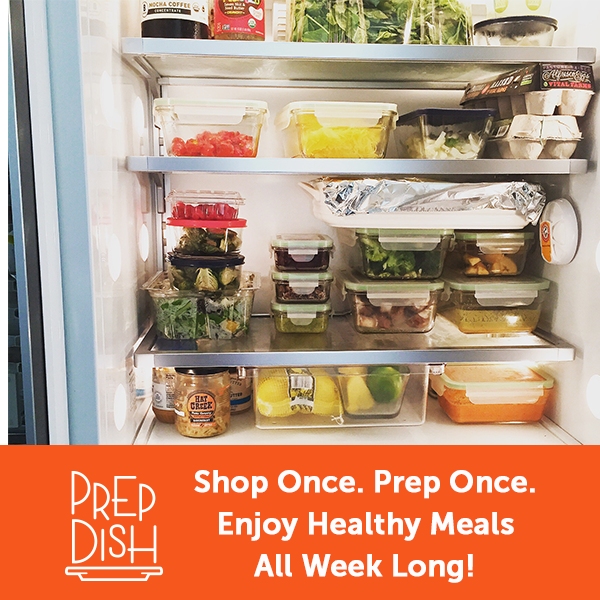 Prep Dish is a healthy subscription-based meal planning service. When you sign up, you’ll receive an email every week with a grocery list and instructions for prepping your meals ahead of time. After only 1-3 hours of prepping on the weekend, you’ll have all of your meals ready for the entire week. You’ll save time and have amazingly delicious meals like Smoky Paprika Chicken Legs with a Trio of Roasted Vegetables or Turkey &amp; Zucchini Lasagna. And, the founder, Allison is offering listeners a free 2-week trial to try it out. You can’t beat that. Check out PrepDish.com/ylr for this amazing deal!